Fully planned for members at Rose3! A range of permanent or paint pens (I found Sharpies and Posca paint pens the best) Make sure the pens are felt tip and not metal tip. 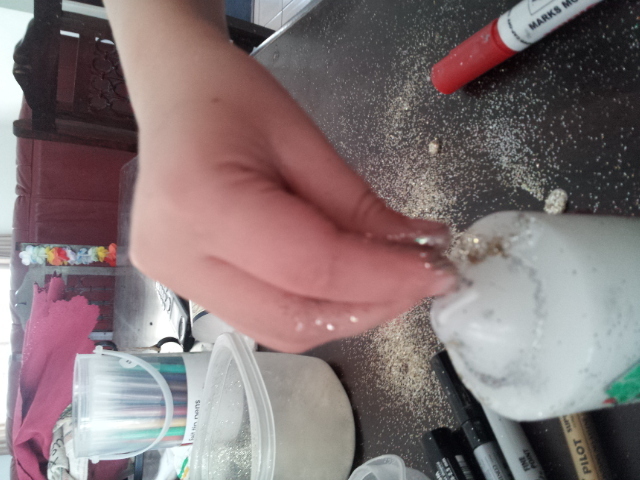 Discuss the wax surface and that they need to draw very gently or the pens will dig into the wax. 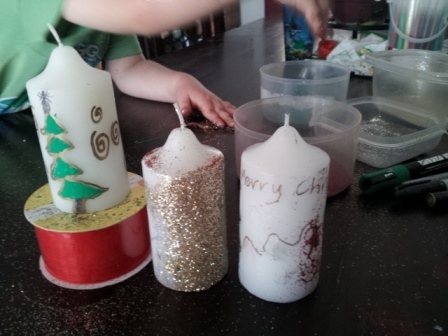 Discuss the patterns or symbols of Christmas they may wish to include on their candle. Let them free draw their creation. 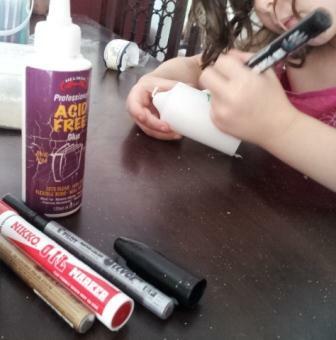 Paint pens often need a moment to dry or smudging can occur. They may wish to enhance their picture with some small dots of glitter. Playing Christmas music during drawing enhances the experience. 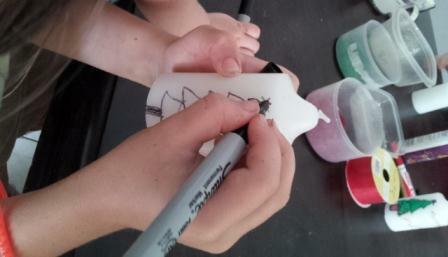 Some children may have difficulty drawing directly on wax. 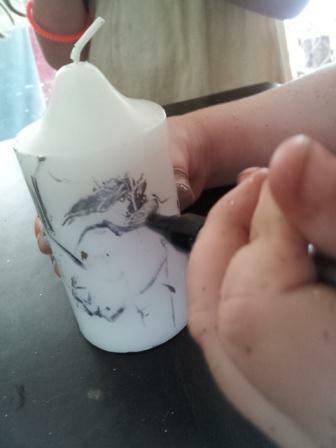 Drawing on rice or grease proof paper then gluing onto candle also works. Paint a Christmas mural discussing the symbols and traditions of Christmas. 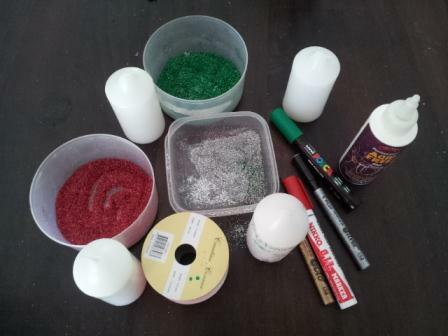 Make dip candles ,bulk wax supplies and wick can is available from any craft supplier. 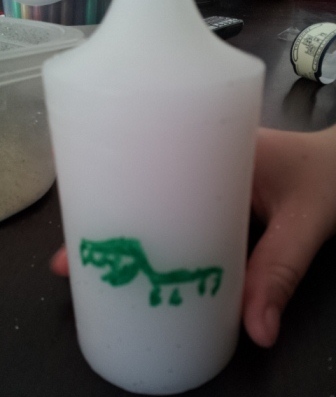 Check out the Christmas dinosaur…love it! Have Fun.